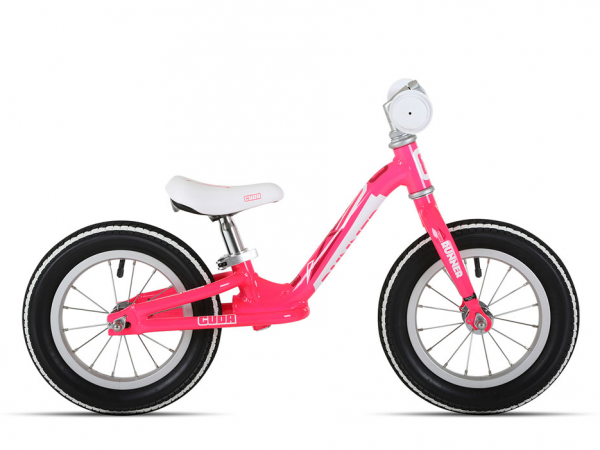 Why not consider a balance bike? 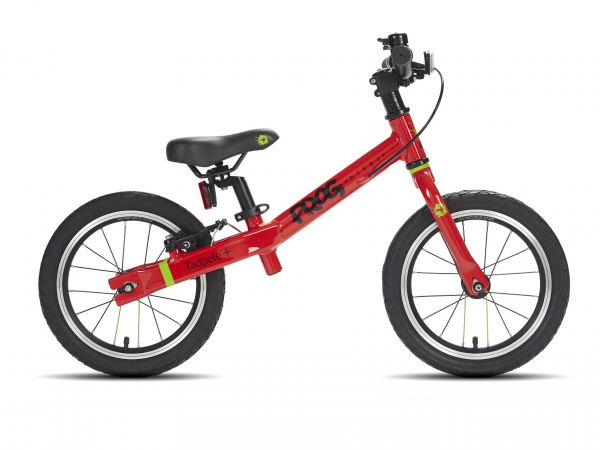 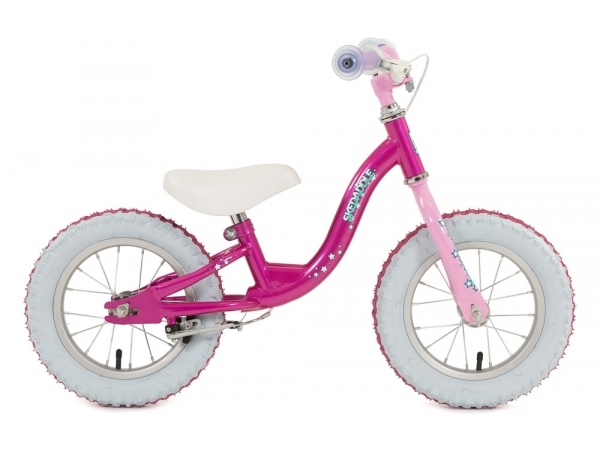 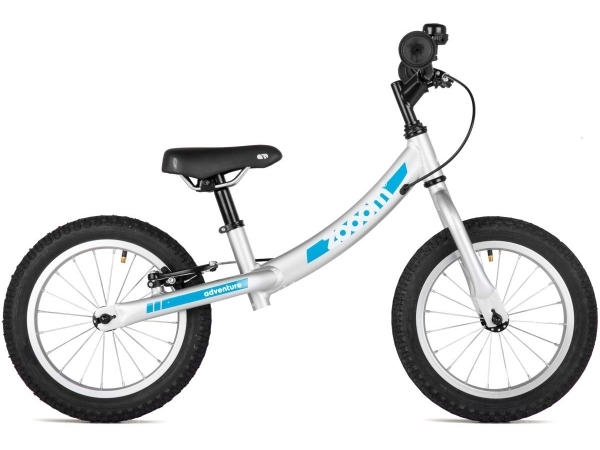 Your child will always be able to keep their feet in contact with the floor which will help their confidence greatly when it comes to their transition onto a pedal bike. 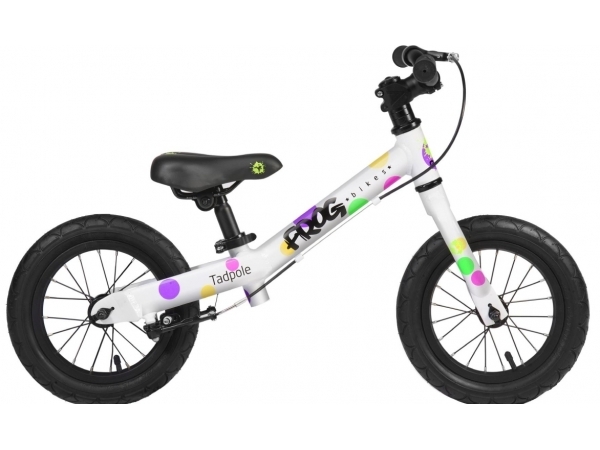 Many children won't even need stabilisers, since they have already developed their balance naturally.